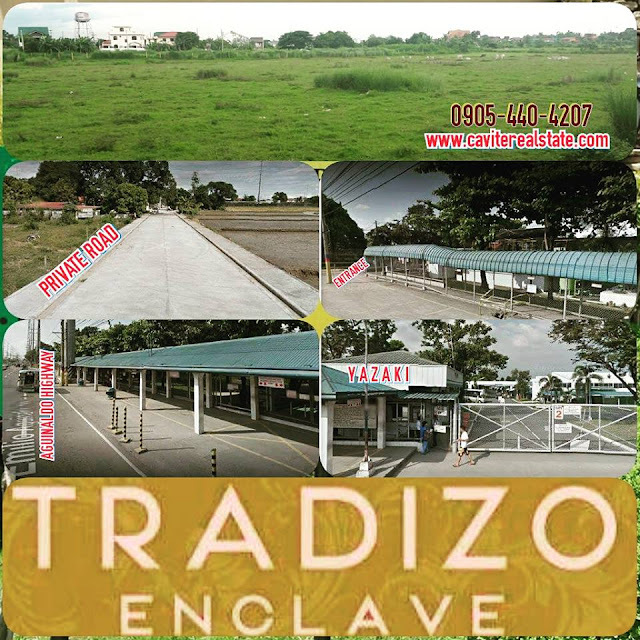 This is a sneak preview of Tradizo Enclave, located in Anabu II-A City of Imus in Cavite. Near along Aguinaldo Highway passing a 200 meter private road to reach the site. 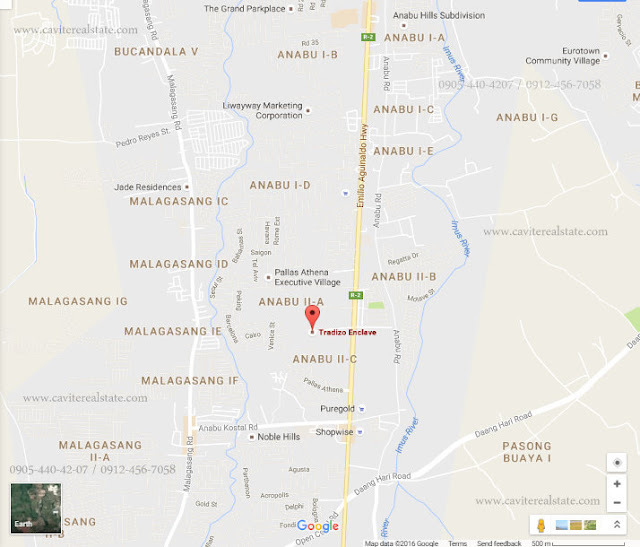 Imus is the most progressive sub-urban town in Cavite next to Alabang. 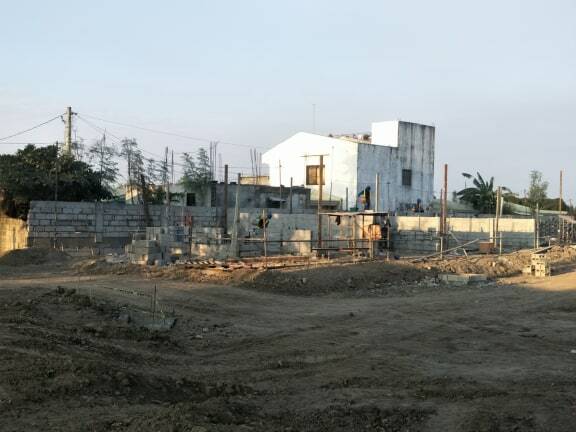 This is the second residential housing project of Elanvital Enclave Inc. (EVE) in Cavite. Tradizo Enclave is all about tradition of Filipino families. A well planned residential dev't. in a progressive location that match well-designed homes. 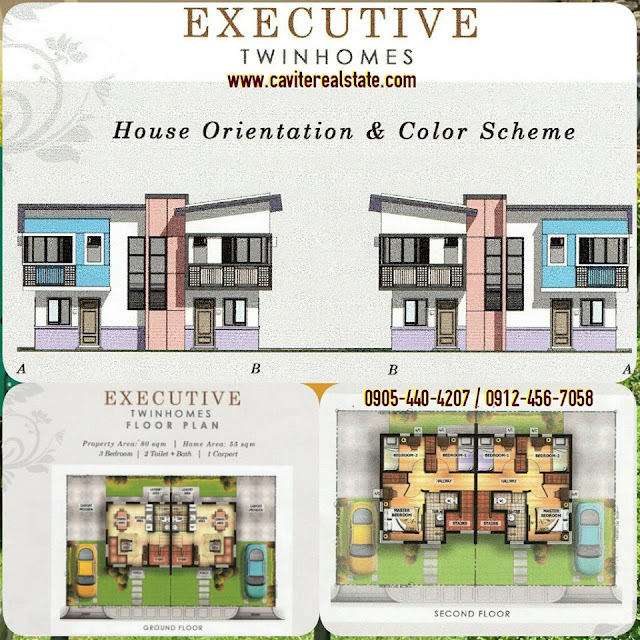 well-designed house the Executive Twinhomes with a minimum lot area of 80sqm. and 55sqm. floor area with 3-bedrooms, 2-toilet & bath and 1 carport. with 3-bedrooms, 3-toilet & bath and 1 carport. and Real Estate Mortgage Financing (Bank Financing). Lot area 80sqm. / Floor area 55sqm. Lot area 96sqm. / Floor area 78sqm. Letter Of Intent or LOI. 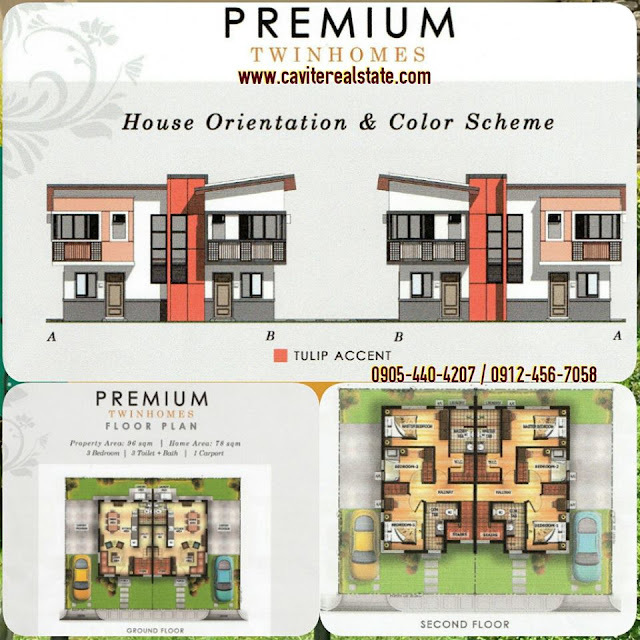 To qualify, buyer must submit LOI with FULL RESERVATION fee in cash or PDC. Must be tagged as Official Sale (OS) on or before Aug. 15,2016. Inaugural discount of 20% for LOT only is applicable to "unlimited inventory". in Nostalji Enclave community in Dasmarinas Cavite. Tradizo Enclave is the newest address in Metropolis. Very accessible going to Manila and Tagaytay. With connection to Cavite-Laguna-Expressway (CALAX). Tradizo Enclave a Family Moments for a Lifetime.